A collection of videos all in one place. This is a collection of videos related to Accelerator. You will see these videos in other areas of our website as well. A short and fun story about how we became software superheroes and the tool we created, Accelerator, that made it possible. 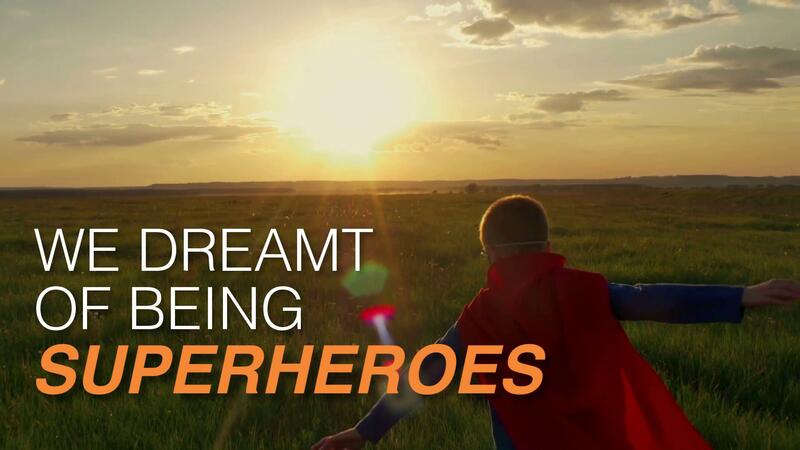 You can becomes Software Superheroes too!. 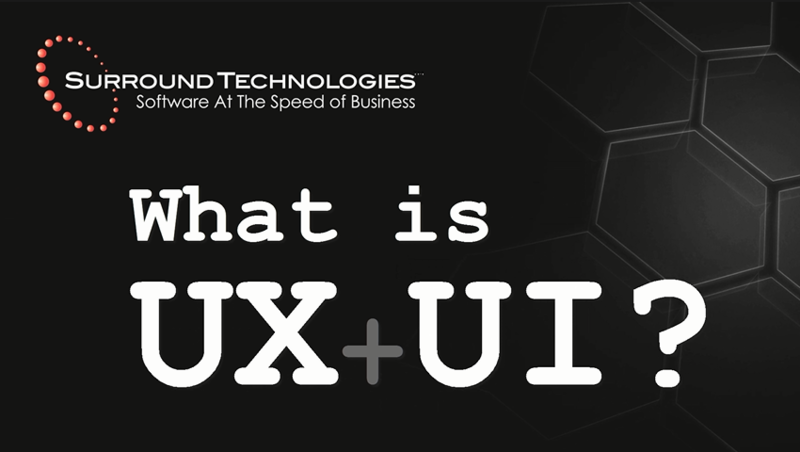 Take a tour of the Accelerator's latest responsive Web UX and UI. 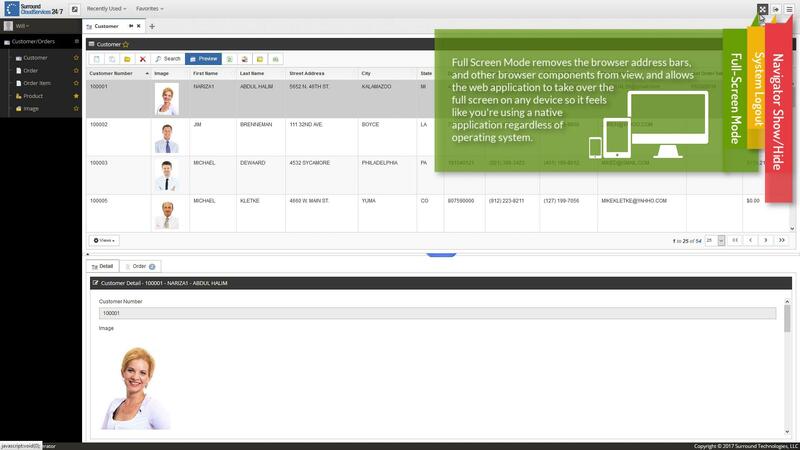 Watch us demo the features and functionality of a system in Windows, MacOS, iPhone, and iPad devices. For many companies, software development struggles to keep up with business needs. 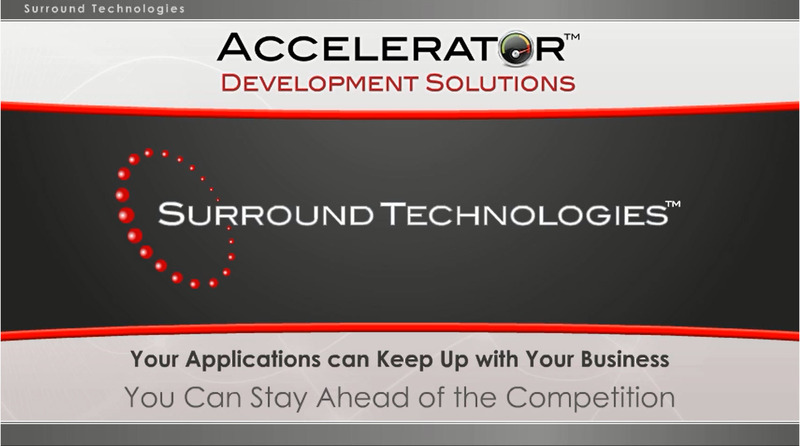 This 3-minute video provides a quick look at how Accelerator solves this challenge. Created in 2011, this video holds more true than ever. 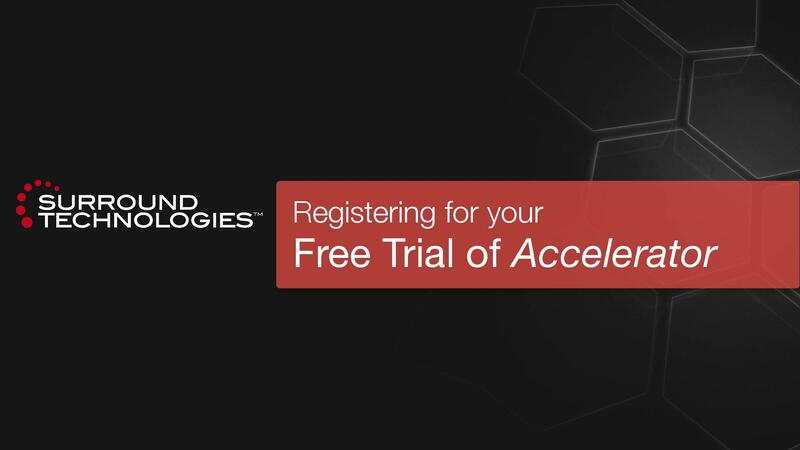 This video walks through the registration and free download of the Accelerator Trial. Learn where to sign up for your free copy of the Accelerator and watch how fast you can be developing smarter. 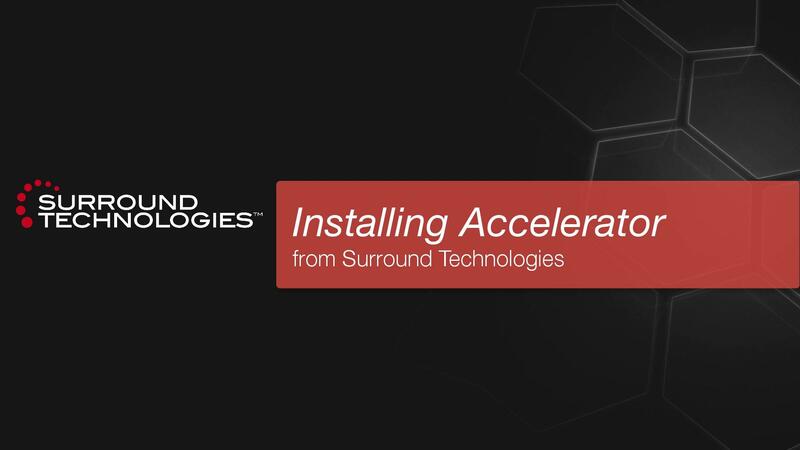 This video walks through the installation process for the Accelerator Trial. In just a few minutes you can be up and running with your trial. 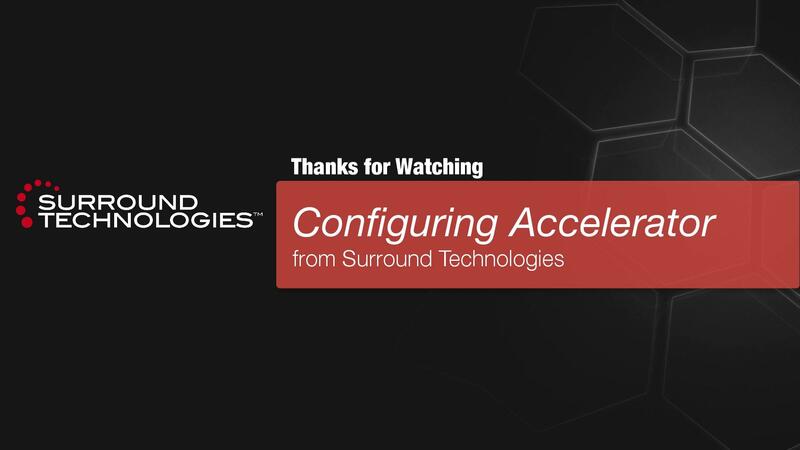 This video walks through the configuration process for the Accelerator. It will help you find and understand the different configuration settings in the launchpad. This video walks through the generation process for the Easybuy Demonstration System. This video discusses our 8 Keys to a Productive User Experience as it applies to the Easybuy Demonstration Windows App. 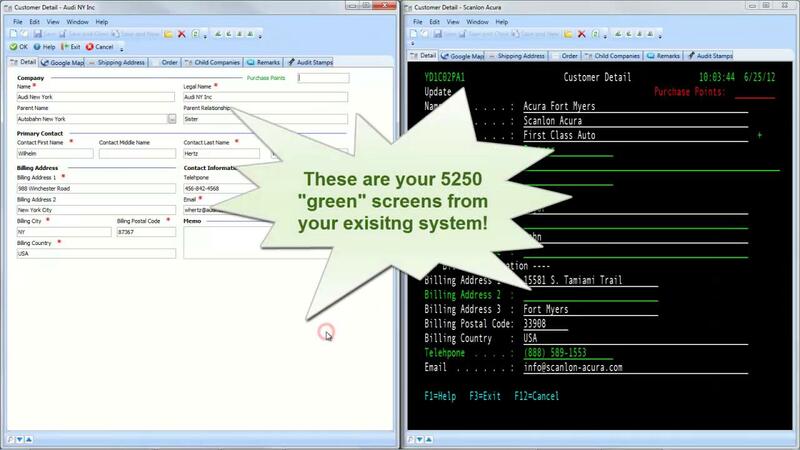 This June 2012 video shows a modernized legacy IBM i system built in a few ours without any coding and reusing the existing RPG programs and 5250 user interface. 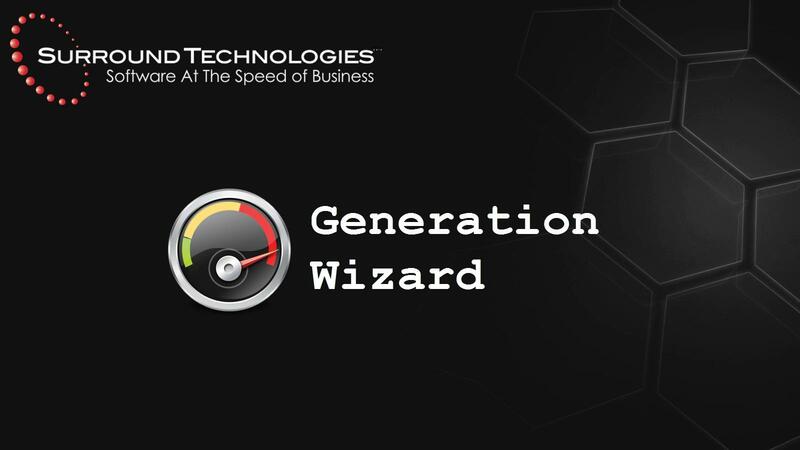 This demonstrates how you can quickly, easily, and with very low risk modernize your existing IBM i or IBM System z Legacy systems. Check out the Easybuy Demonstration System to try this application out for yourself. 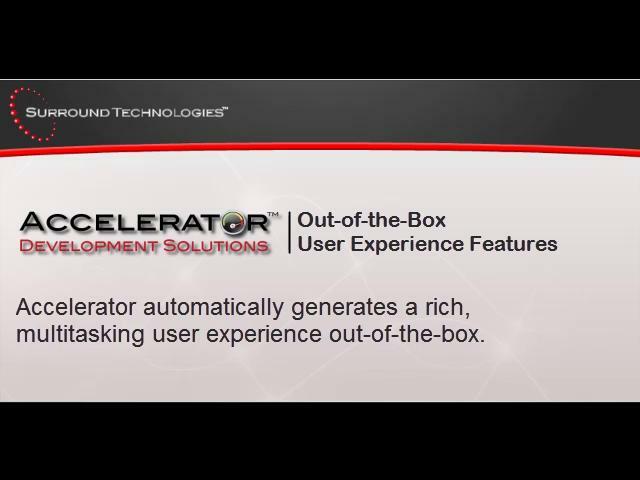 An older (September 2011) native Windows application user experience feature Tour for Accelerator out-of-the-box generation. Give us a call at (239) 405-8427 or email to info@surroundtech.com. You can also keep up with the latest news and events by following us on Facebook and Twitter.